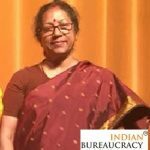 Ms. Padmaja presently Deputy Director General, Indian Council for Cultural Relations (ICCR), has been appointed as the next High Commissioner of India to the Republic of Fiji. She is expected to take up the assignment shortly. 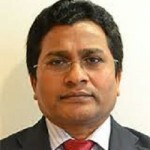 Shri Anurag Bhushan IFS (1995) presently Joint Secretary in the Ministry, has been appointed as the next High Commissioner of India to the Republic of Malawi. He is expected to take up the assignment shortly. 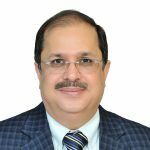 Dr. Ausaf Sayeed IFS (1989) presently High Commissioner of India to the Republic of Seychelles has been appointed as the next Ambassador of India to the Kingdom of Saudi Arabia. He is expected to take up the assignment shortly. 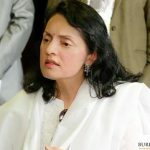 Ms. Ruchira Kamboj IFS (1987) presently High Commissioner of India to the Republic of South Africa has been appointed as the next Ambassador of India to the Royal Kingdom of Bhutan. She is expected to take up the assignment shortly. 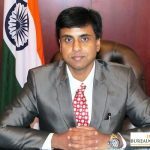 Shri Abhay Thakur IFS (1992) presently High Commissioner of India to Mauritius has been appointed as the next High Commissioner of India to the Federal Republic of Nigeria. He is expected to take up the assignment shortly. 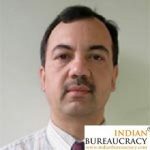 In an Indian Bureaucracy appointment news update, Shri N J Gangte IFS ( 1994) presently Joint Secretary in the Ministry of External Affairs has been appointed as the next High Commissioner of India to the Republic of Zambia. He is expected to take up his assignment shortly. 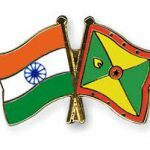 Shri Bishwadip Dey IFS (2001), presently High Commissioner of India to the Republic of Trinidad and Tobago has been concurrently accredited as the High Commissioner of India to Grenada with residence in Port of Spain. He is expected to take up the assignment shortly. 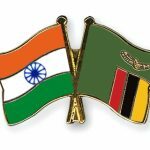 Shri Birender Singh Yadav IFS (1997), presently High Commissioner of India to Republic of Ghana, has been concurrently accredited as the High Commissioner of India to the Republic of Sierra Leone, with residence in Accra (Ghana). 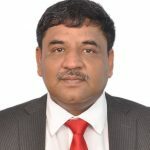 He is expected to take up his assignment shortly. 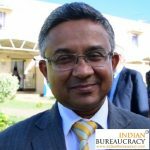 Shri M. Sevala Naik IFS (1995), presently High Commissioner of India to Jamaica, has been concurrently accredited as the High Commissioner of India to the Cayman Islands, with residence in Kingston (Jamaica) He is expected to take up the assignment shortly.